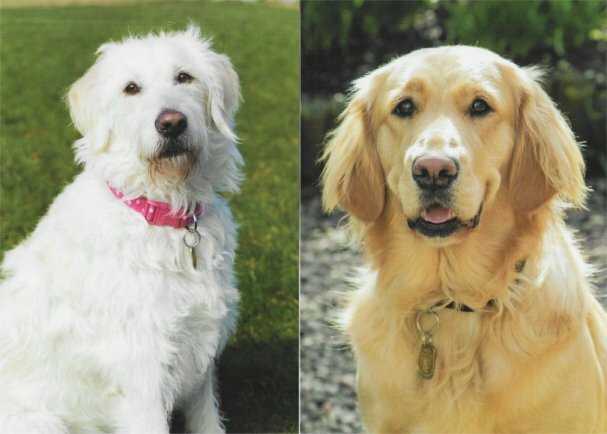 Our latest “Pupdate” has arrived and both of our “puppies” have new owners. Una has been allocated to Kathryn and they have successfully completed their partnership training. Una is Kathryn’s 3rd guide dog and she takes over from Cassie. Although Cassie has now retired, she still lives with Kathryn and Una. Lexi’s new owner is Jillian and they have also completed their partnership training. 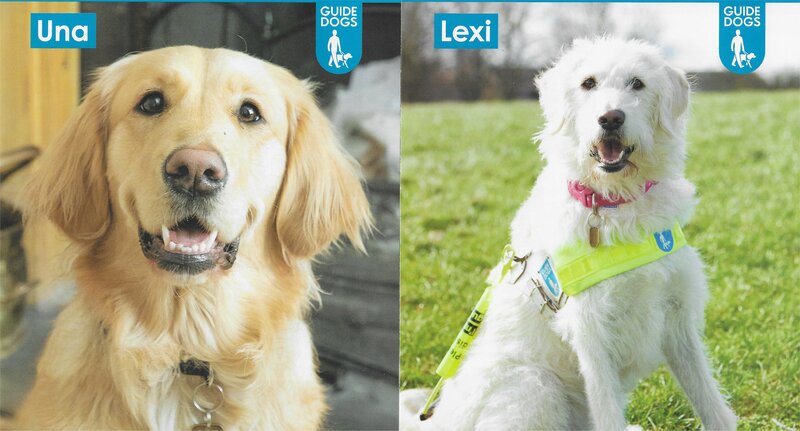 Lexi is Jillian’s 5th guide dog and she has taken over from the now retired Luna. Luna however remains a part of the family. It is great to see our sponsored dogs doing so well. 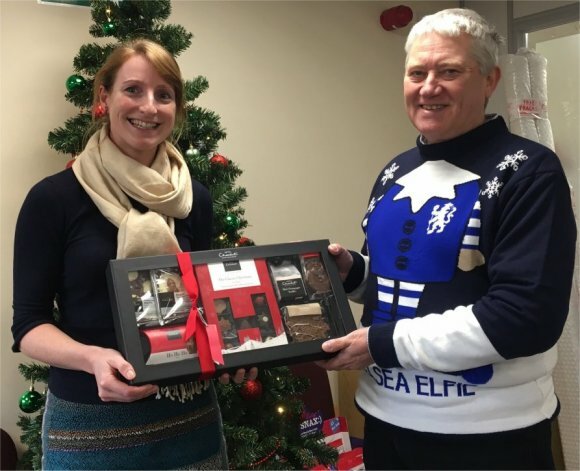 Their specialised training is now enabling their new owners to maintain their freedom and independence.